Rocky cliffs shrouded in dark green trees amble out of the shade and down toward the emerald blue sea below. Pockets of soft sand emerge from otherwise unforgiving ground. 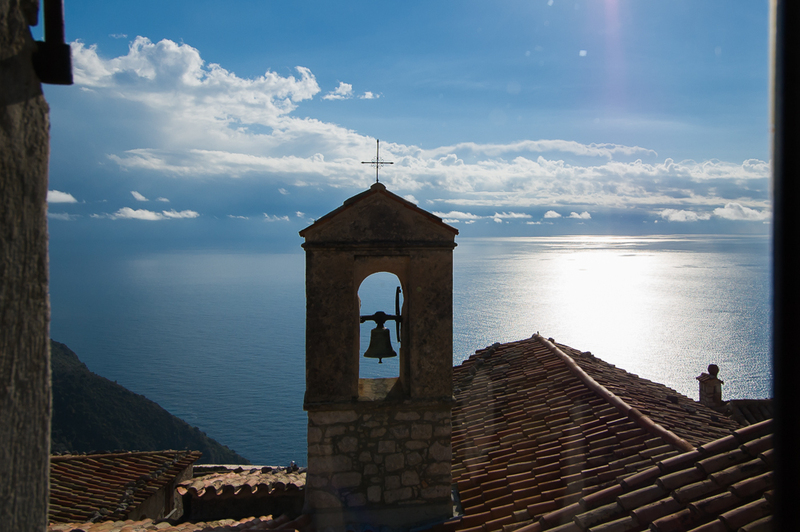 Hidden seaside villages look out over the Mediterranean with wonder. Seclusion and solitude line the Costa Brava, the Angry Coast. Other coastlines in the world are famous for their elbow-to-elbow beaches and their resorts. 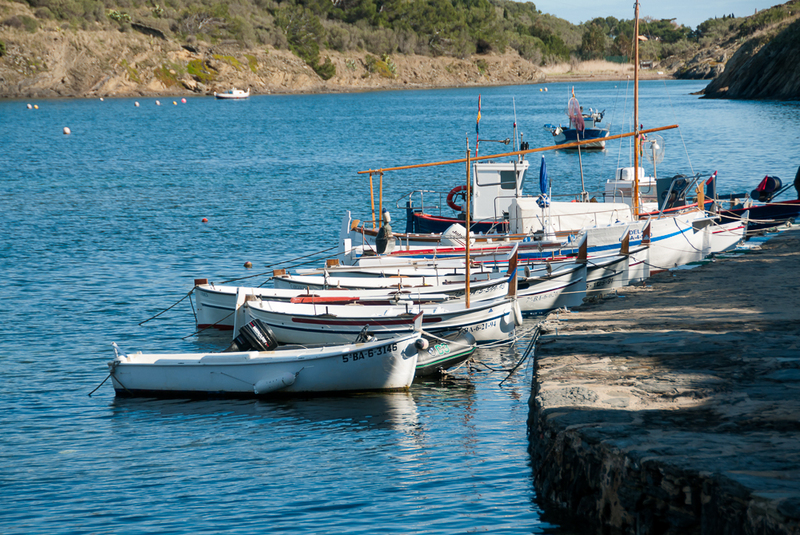 Some areas of the Costa Brava boast beaches hidden so well they can only be accessed by boat. The Costa Brava is the best of both of these worlds. It's rugged shoreline and romantic towns give you a sense of solitude and civilization. 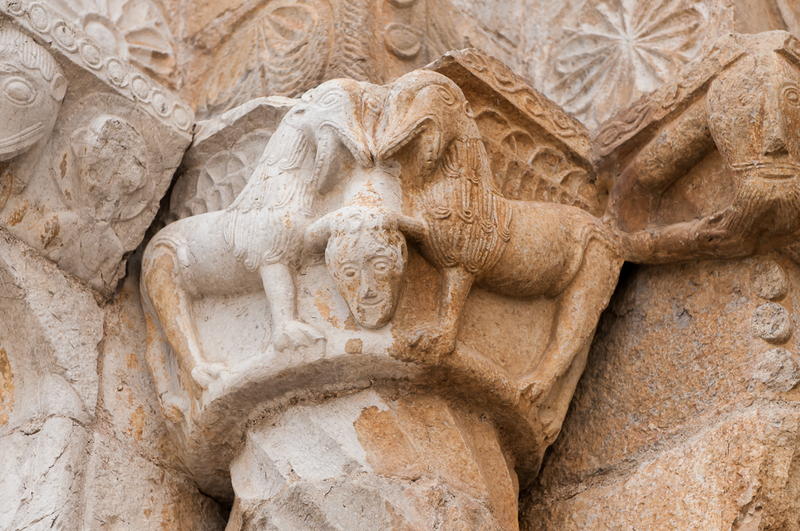 Roman ruins often steal the show during discussions about Catalonia's history. Far older than the amphitheaters and columns, however, are the rocks that line the Costa Brava shore. Geologists estimate that some of the coast's beaches are more than 75 thousand years old. Not to be outdone, the rocks that stand so precariously around Brava's hidden coves are themselves more than 30 million years old. After tens of millions of years of geological change, Phoenicians decided to carve from the rocks a small village called Empúries around 600 B.C. 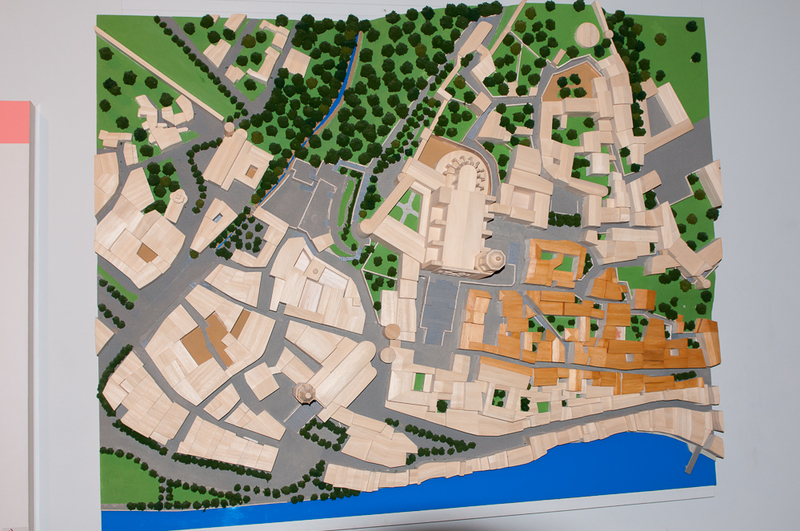 Since that time, villages and cities sprouted up all the way down the coast. Today, the Costa Brava officially begins about 40 miles north of Barcelona in Blanes, and terminates at the French-Spanish border. Pine trees toe their way into the water along hundreds of miles of cliff-guarded coastline. 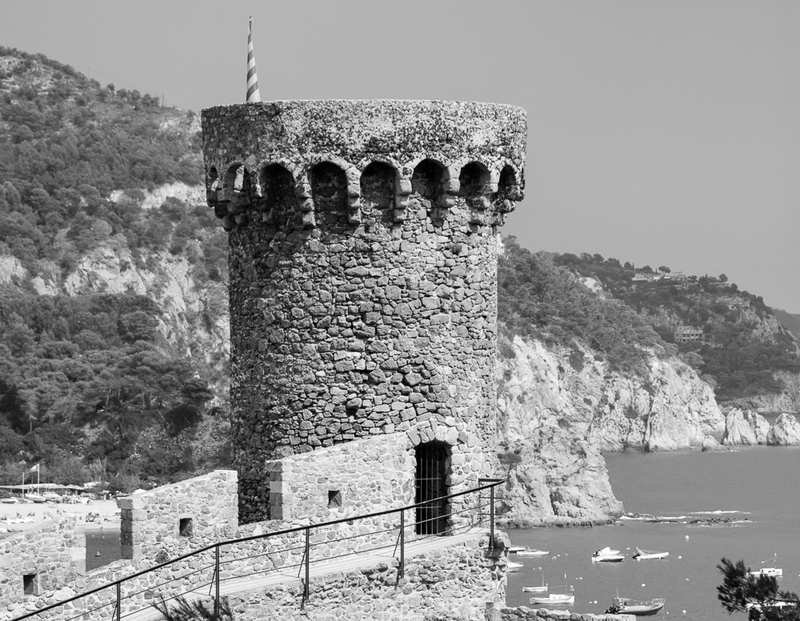 Step out onto one of these jutting rock-sentries to get a view of Catalonia's hard-nosed coastline. The views you'll encounter along Costa Brava are fantastic. Your taste buds also will delight in the coastal treasures Catalonia has to offer. Fresh seafood abounds in the restaurants that highlight the handful of coastal towns that rise up from the pines to peer into the Mediterranean. Human history also sprouts up along the coast. 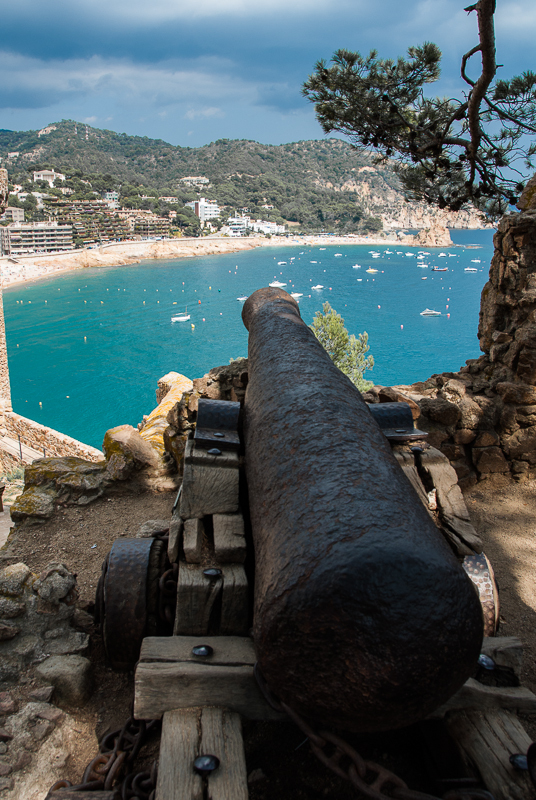 A fortified medieval village, its 14th-century turrets empty of guards but still carefully scanning the turquoise sea. - Legend has it Costa Brava got its name from a reporter who coined the term in a 1908 newspaper article. 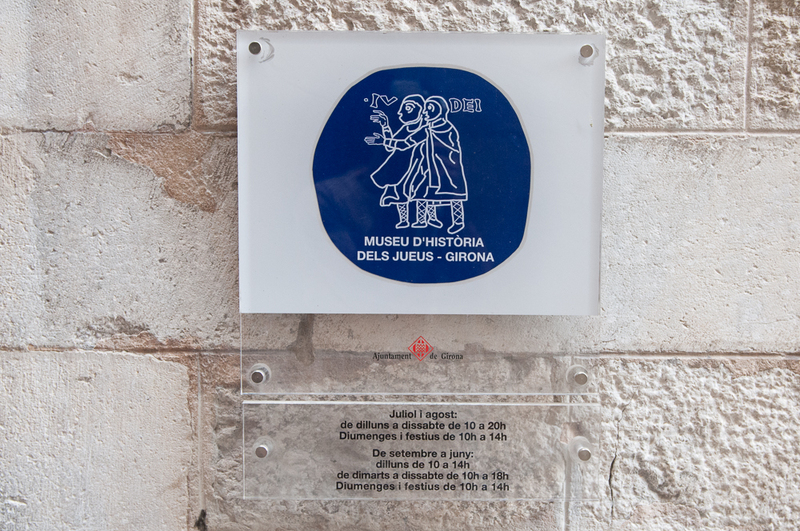 - Inhabitants eventually abandoned the ancient village of Empúries because it was nearly impossible to defend attacks from the sea. - Around 95,000 BC, a massive landslide dumped 50 gigatons of debris into the Mediterranean. The slide is thought to be the work of a now-dormant volcano. - Cork trees are common along the Costa Brava, along with pines and holm oak. - The coastline is 153 miles long. 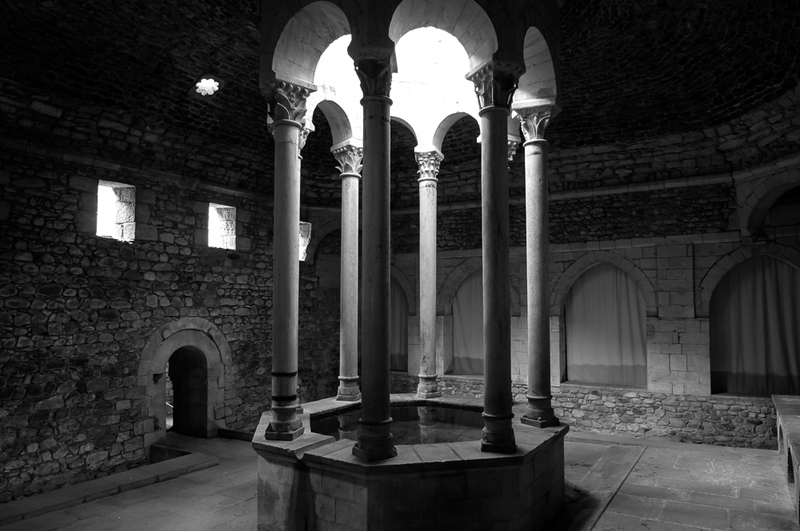 Girona. 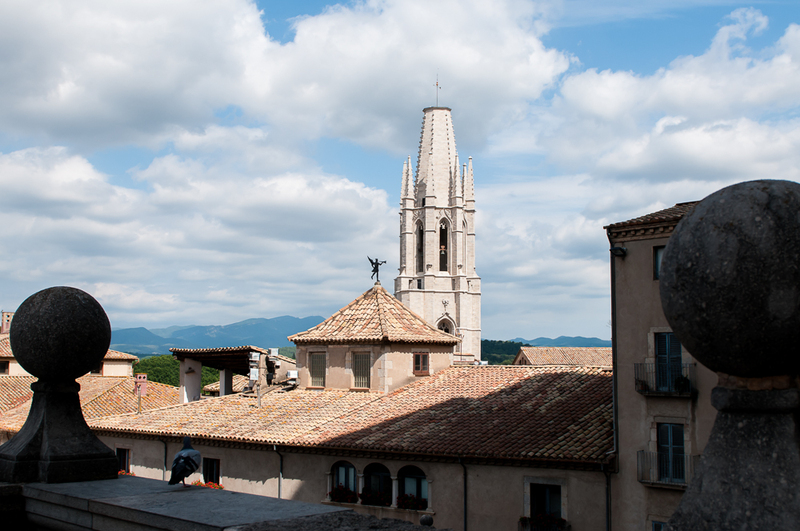 The city's proximity to the coast provides you the opportunity to spend the morning exploring Girona, then spend the afternoon eating a delicious seaside lunch and exploring Costa Brava. 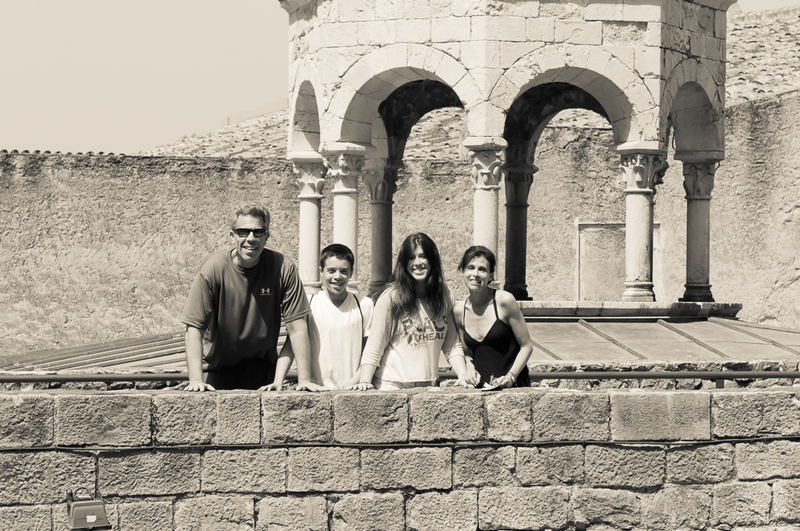 The Catalonian coastline has intrigued travelers for thousands of years. 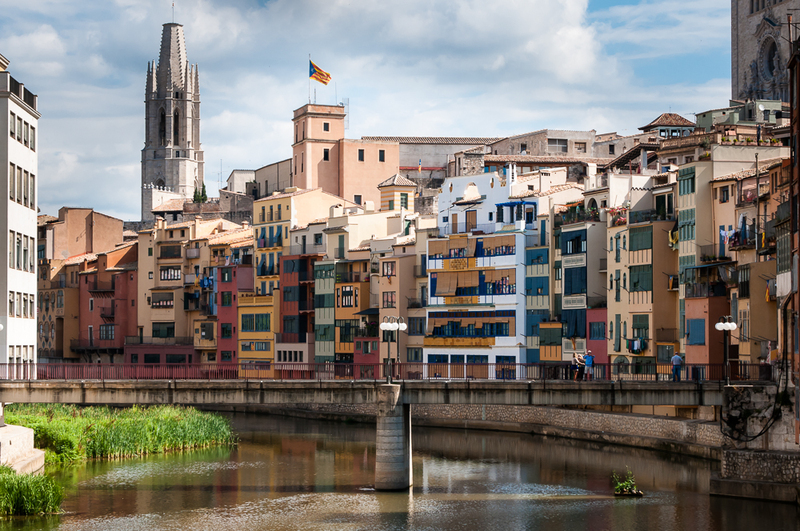 Paired with a tour of Girona or on its own, a trip to Costa Brava is an awe-inducing private shore excursion. Read below to view photos, sample itineraries and pricing and booking information. 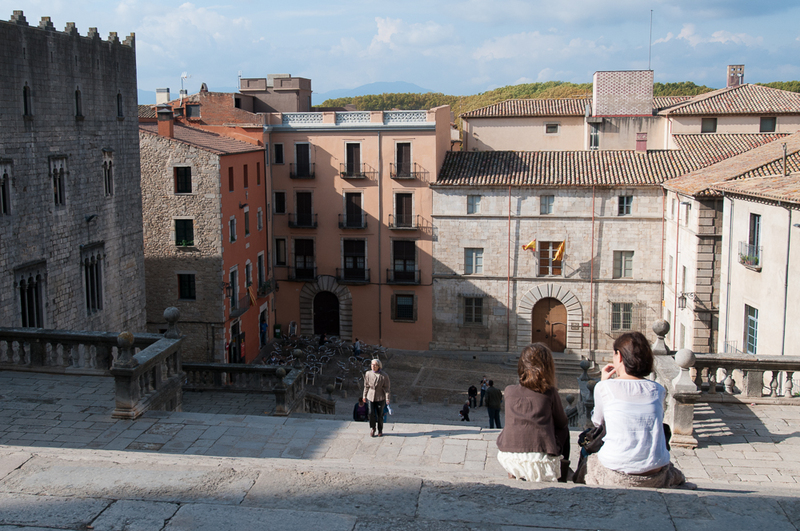 09:45 Step out into the streets of a classic Costa Brava seaside town. 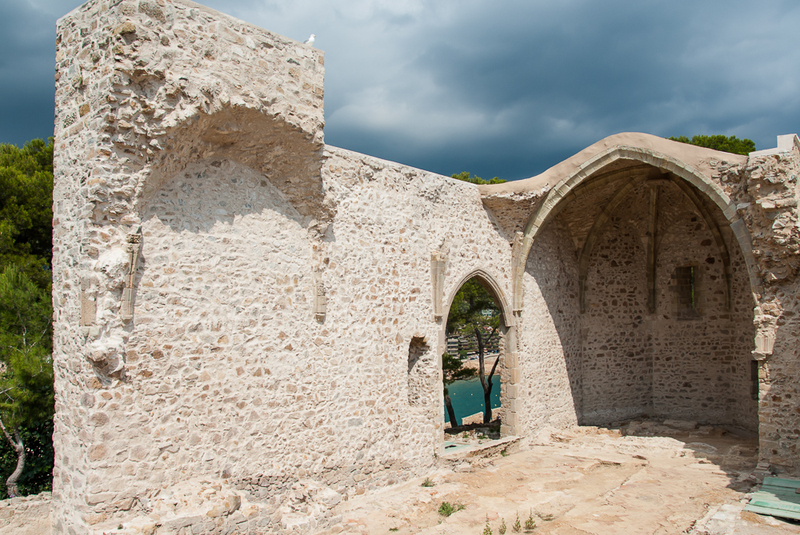 Amble through medieval ruins, a reminder of the fortresses that once defended Spain´s Angry Coast amid amazing views of the Mediterranean Sea. 11:00 Take to the road to scour the coast for hidden coves, captivating cliffs, humble villages and emerald-azure waters that highlight the coast. Then, we´ll head into the mountains to get a bird´s-eye view of the ocean. Walk among the pines, then return to the coast for a bite to eat. 13:00 Sit down for a refreshing seaside lunch, where you can dine on Catalan dishes as you watch the sun light up the sea. 15:30 Feast on the day's memories as you enjoy the journey home in a climate-controlled, spacious private car. 17:00 Welcome back to Barcelona and an end to a great day. 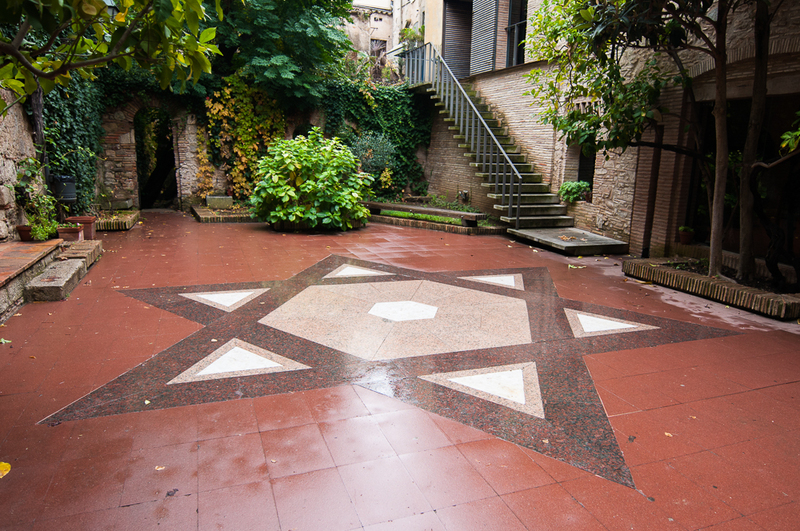 Book Now Click here to begin booking your private Costa Brava shsore excursion. 08:45 Your friendly, English-speaking guide will meet you at your hotel, apartment or cruise ship to start your adventure. 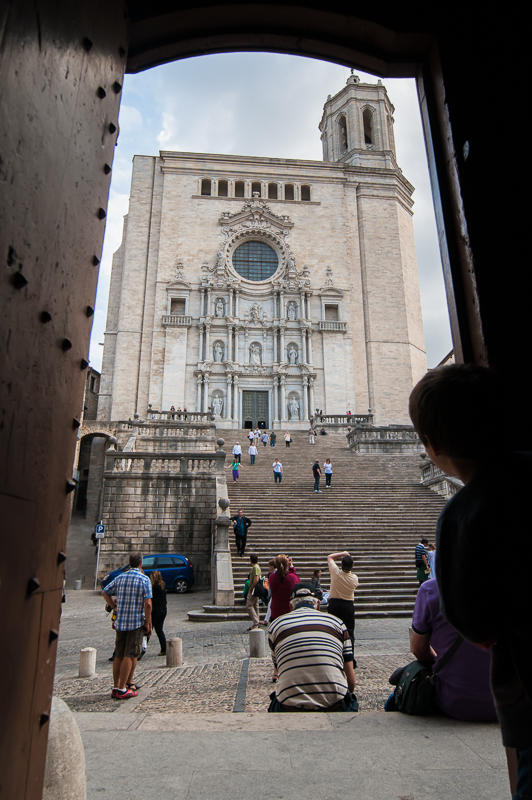 10:00 Dive into Girona. 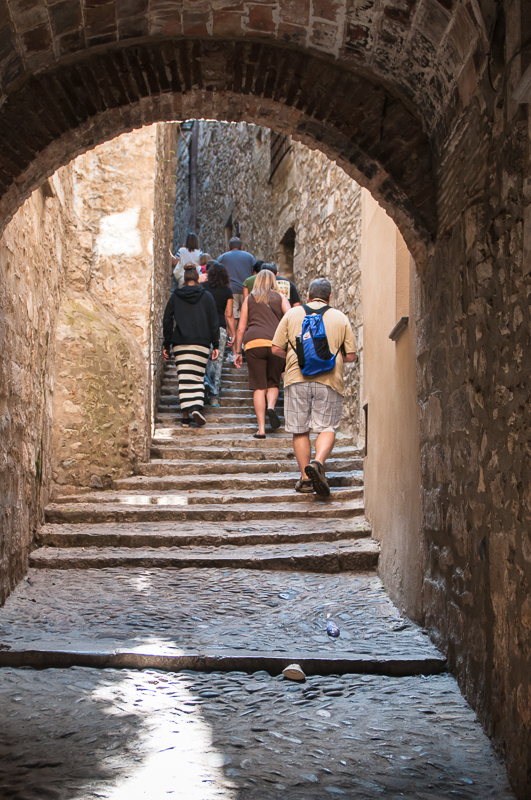 Walk the Jewish and Medieval quarters, soak up knowledge in the Jewish History Museum, and take a stroll atop Forca Vella, the city's fortress-like wall. 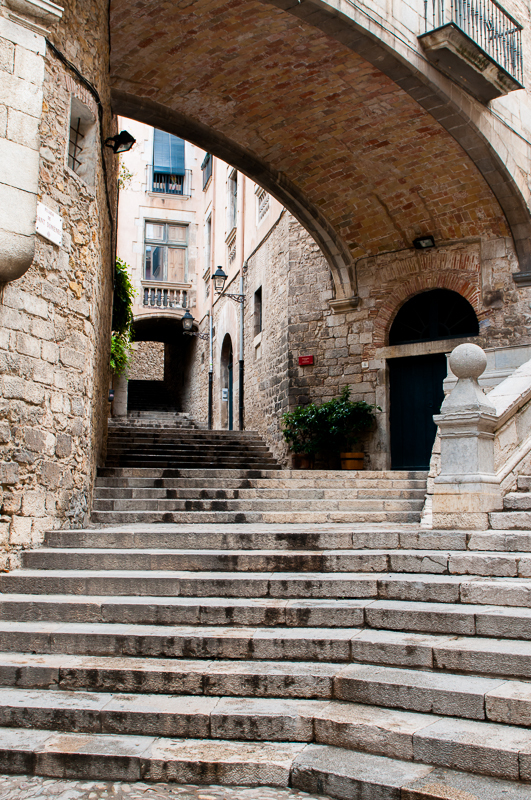 Book Now Click to book your private Costa Brava & Girona shore excursion. "Our travel agent couldn´t believe all the wonderful things we had to say about you, and the fact you found me a handicapped mobility scooter, when she couldn´t even through the cruise line or through a Spanish delegate she met at a party. Both her and her husband are Spanish and made a number of phone calls to Barcelona with no luck."